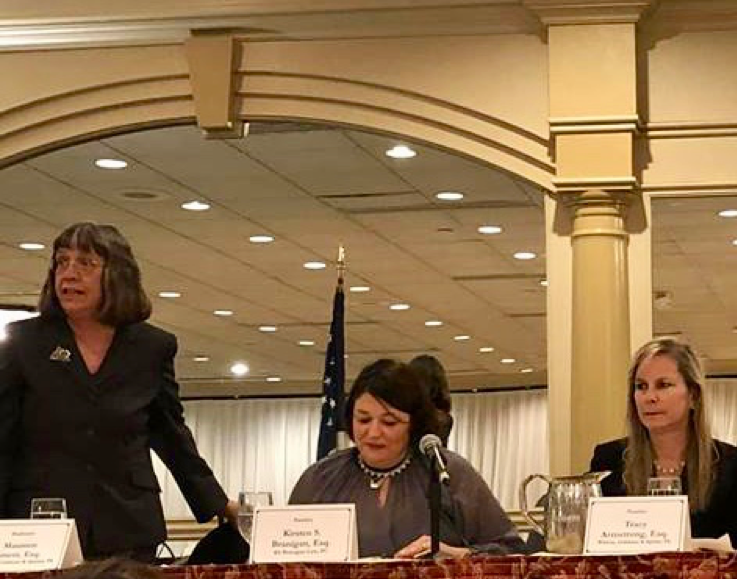 RBG and #MeToo Dinner Symposium – MCBA, NJWLA/WIPS — KSBranigan Law P.C. 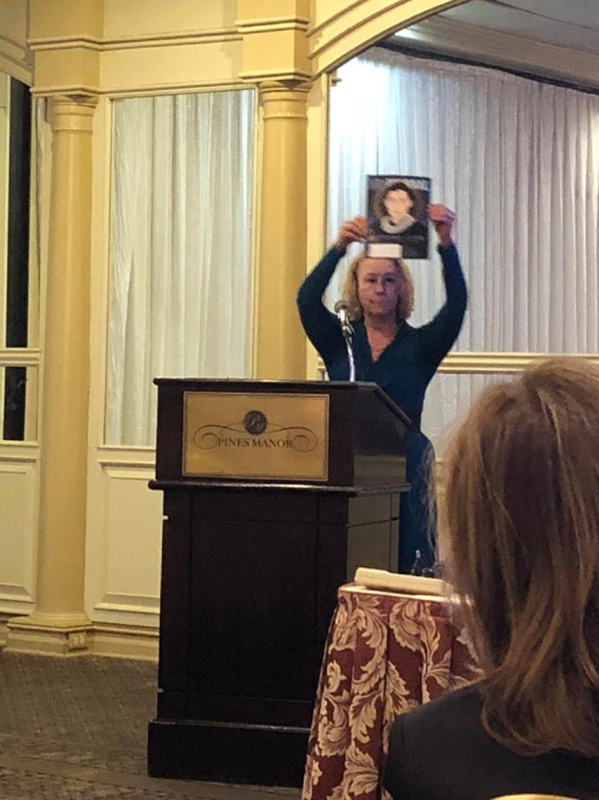 On February 7, 2019, Kirsten Scheurer Branigan, Esq. 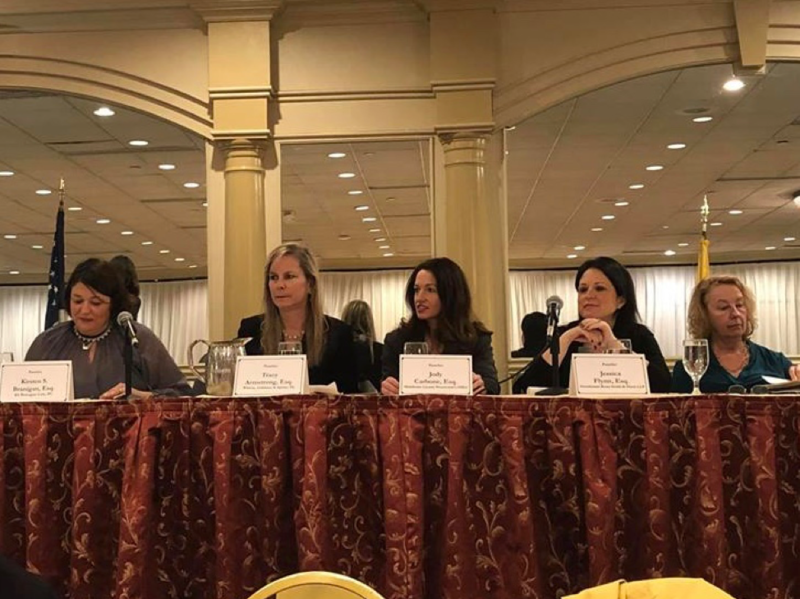 participated as a panelist at a symposium entitled, “RBG & #MeToo” at the Pines Manor in Edison, New Jersey. The program included an introduction from former NJ Supreme Court Associate Justice Helen Hoens, a viewing of the groundbreaking documentary, RBG and a discussion about the progressive pre-#MeToo groundwork put in action during the illustrious career of US Supreme Court Justice Ruth Bader Ginsburg. The viewing was followed by a panel discussion about the landscape leading to the #MeToo Movement, the impact of the Movement, including on legal implications and societal effects, and the future of #MeToo and #TimesUp.